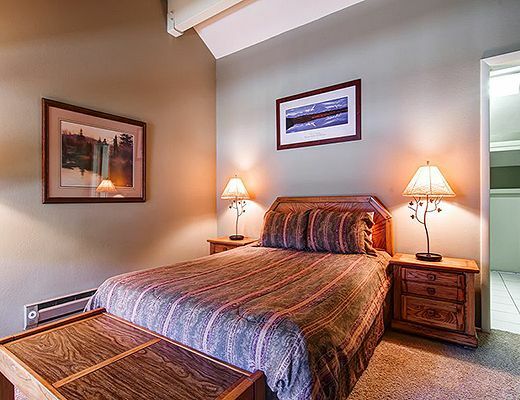 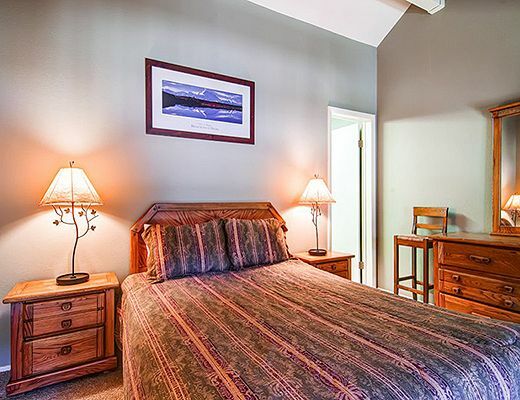 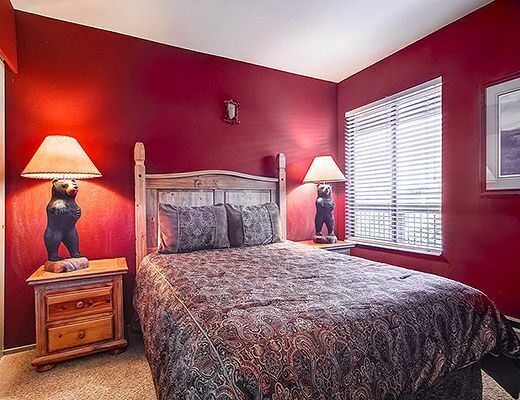 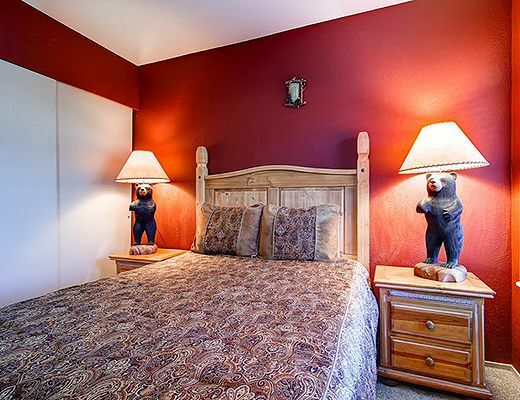 Private queen bedroom on the main floor and a queen loft bedroom with private full bathroom upstairs. 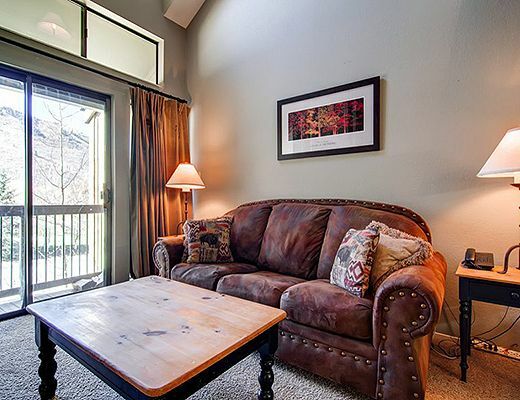 Sleeper-sofa in the living room with wood burning fireplace and cable TV. 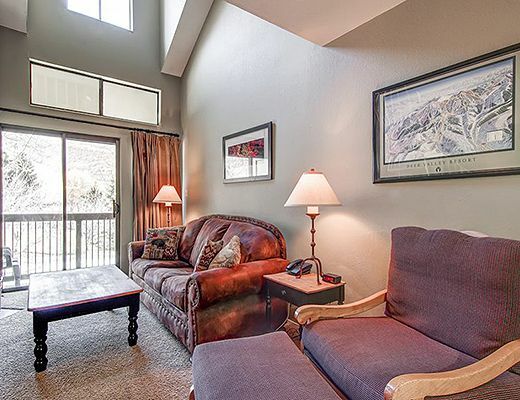 Beautiful views from the living room and balcony. 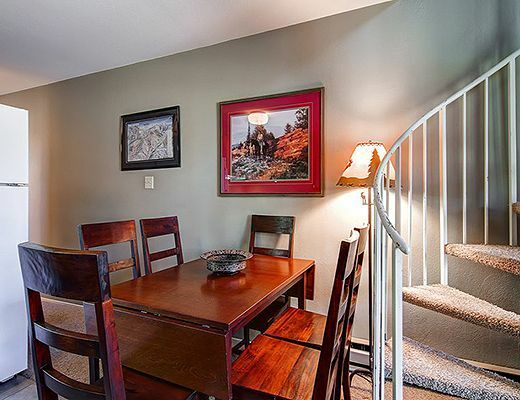 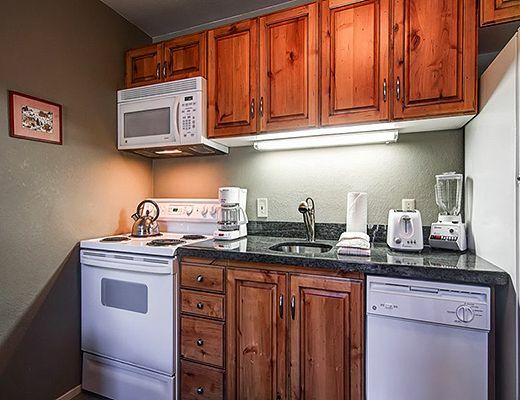 Full kitchen with quality appliances and alder cabinets, dining table for 6 guests. 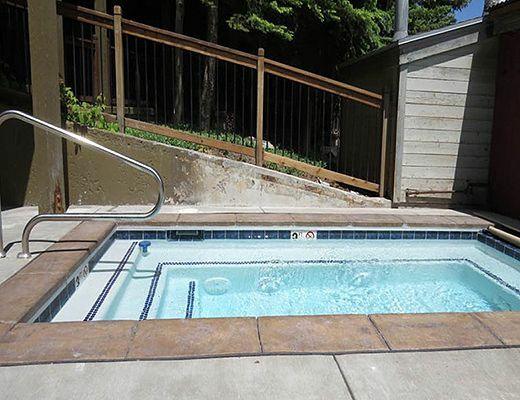 Outdoor hot tub and heated pool in winter/summer season. 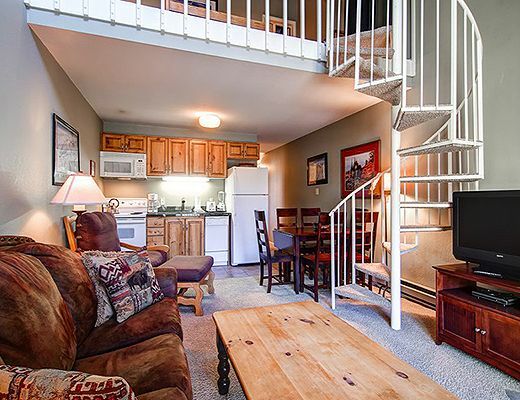 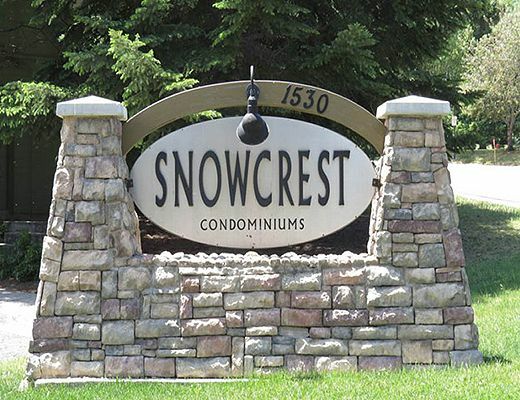 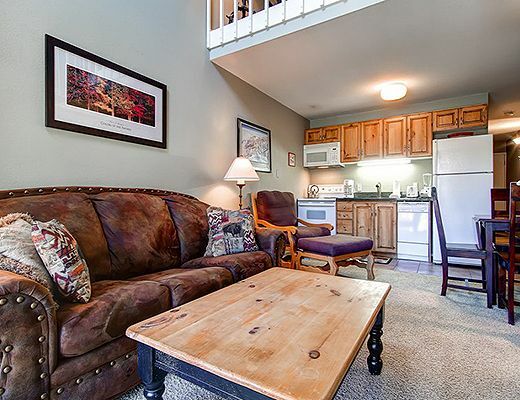 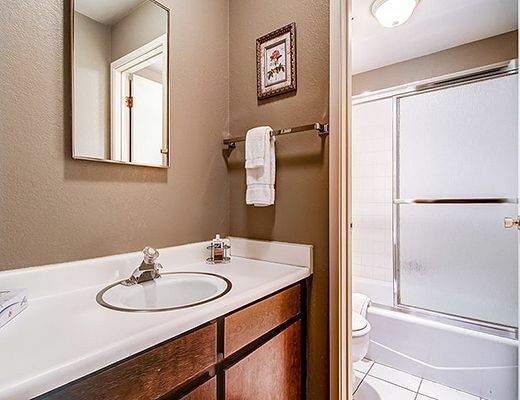 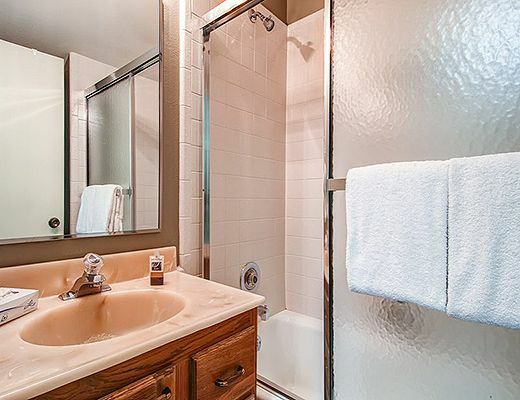 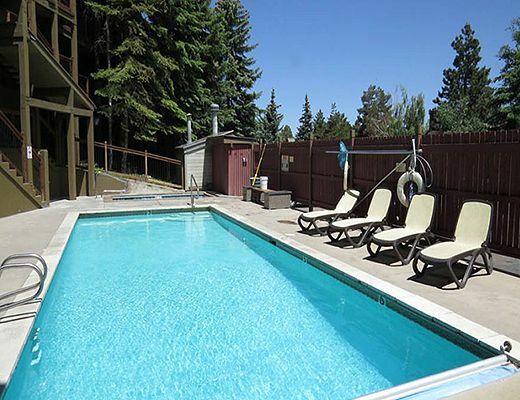 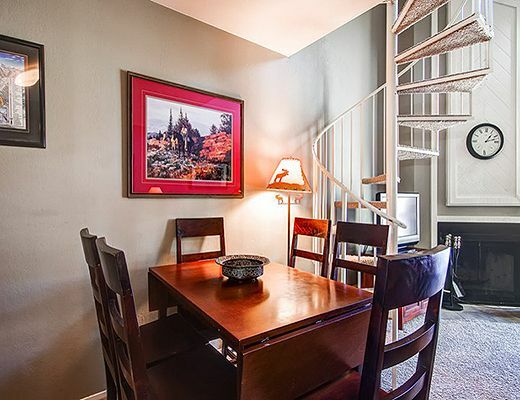 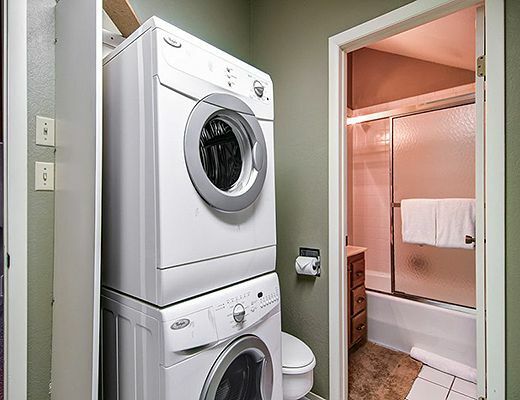 Private washer/dryer, free wireless internet and outdoor parking area. 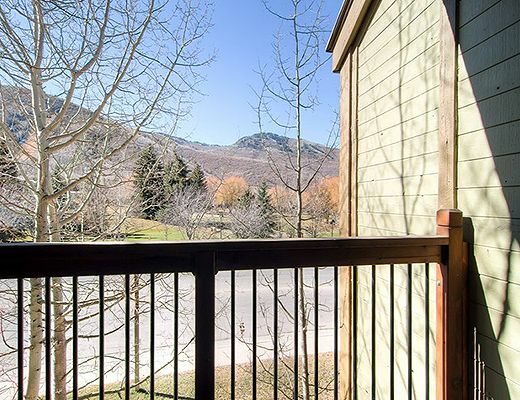 Walk to chairlifts at Park City Mountain! 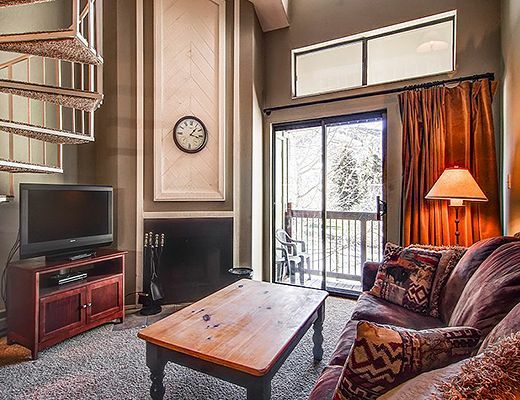 Easy access, via free town shuttle to Main Street, Deer Valley Resort and Canyons Village.